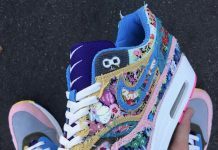 When you think “Atmos”, Ton’s of amazing collaborations come to mind so it’s no surprise that the Japanese brand got together with the Swoosh once again on a special pack. 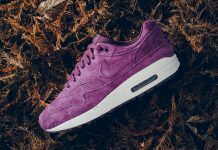 The atmos x Nike Air Max 1 PRM “Camo/Animal” Pack surfaced last year and became an instant cop for Air Max 1′ enthusiasts who’ve been waiting on a fresh collaboration like this one. 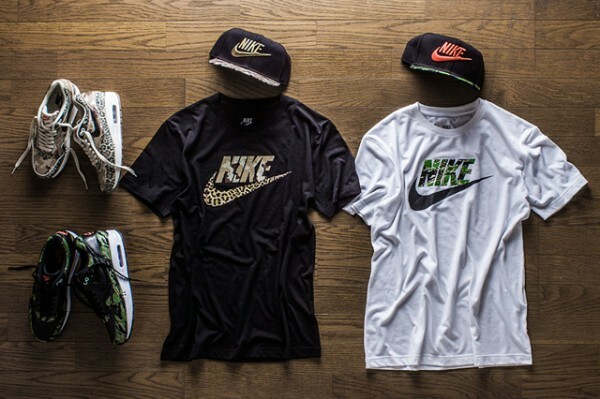 Two Air Max 1’s make up the pack, featuring a Leopard camo look, and a Tiger Green camouflage with hints of orange. 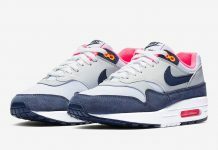 The entire pack releases on February 23rd, 2013.
is this asia only ? 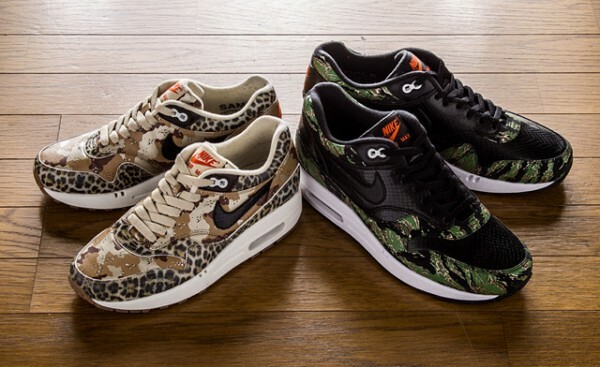 i love the tiger camo ones.